The Bible tells us God is looking for a certain kind of man — specifically, one who, trembles at His word (Is 66:2). Unfortunately, there aren’t too many people who shudder and shake under the authority of God’s Word because most people don’t fear God. 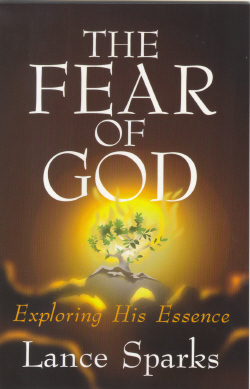 Designed to help believers understand this important concept, The Fear of God teaches Christians how holy fear manifests itself in their lives. Proverbs 28:14 promises, “How blessed is the man who fears always.” Let the Holy Spirit work this fear in your heart as you learn from the pages in this booklet. © 2014 Christ Community Church. All rights reserved.